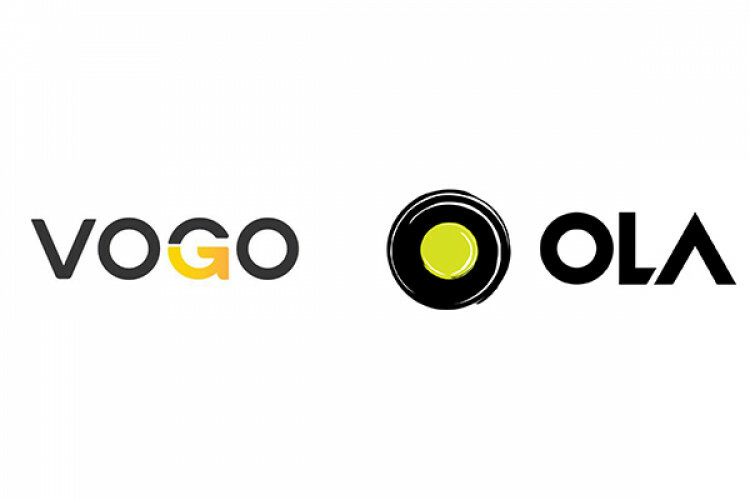 For additions in its rental segment, Ola has invested $100 million in a scooter sharing startup Vogo. Currently, Ola is also providing the bike option for riders on its app and this partnership will help the company to move forward with the scooter sharing model. With this investment, the start-up will be able to acquire 100,000 new scooters. Ola customers will be able to book Vogo’s scooters on rent through ola app.